OK, I’ll admit it. I love to travel. Fortunately, through the use of frequent flyer miles, I’ve traveled to some of the most beautiful cities in Europe. One of my favorite cities is Venice, Italy. The city is exactly how you’ve envisioned in the many gorgeous films and photos. There are no streets, only canals. We stayed at an exquisite bed and breakfast, Locanda Orseolo. This B & B is situated on one of the canals, and the gondolas and singing gondoliers go right by the window! Sure, my daughter and I got lost several times navigating the narrow, winding alleyways, but that was OK, because we’d stop and enjoy a gelato or pizza or pasta or....you get the idea! 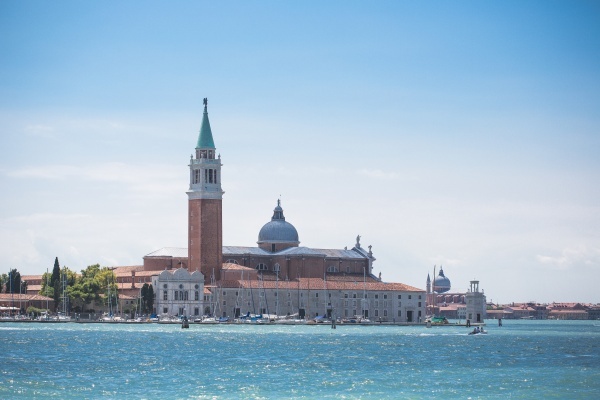 Yes, Venice was hot in August, and crowded, but we’d return in a heartbeat. I read recently that 50,000 tourists visit this amazing city every day. Do you love to travel? What is your favorite place to visit? Leave a comment and one lucky winner will receive a free ebook copy of one of my sweet romances. The winner can select their choice of either I Love You More, A Snowy White Christmas, or Seeking Catherine. Winner will be announced May 12th. ‪#‎AmazonGiveaway It's back and even better! Enter to win a free copy of I Love You More! 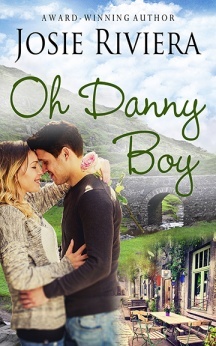 And coming soon: Oh Danny Boy, set in Ireland, where I'll be headed in July to see my daughter graduate from University. Stay tuned! I love to travel too! At present, I've done most of my traveling stateside and absolutely fell in love with the little town of McCall, Idaho during a trip there this past summer. It's so charming! And it helps that I could do a lot of family history research there as my one line of my mom's side founded the town (hence the name McCall). Oh, my word, Jess! I used to live just a few hours from McCall and two of my cousins have cabins there! If you ever head that way again, let me know! It's hard to get to in the winter, but the ice festival is something to see! Wow, so interesting, Jess! I've never visited Idaho. Fun post, Josie! 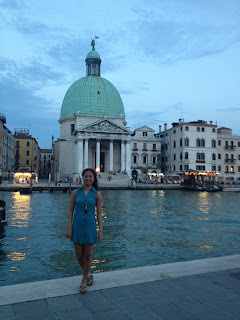 Now I need to add Venice to my "visit someday" list! Would LOVE to go on a tour like that, Mel! Britney, I've never traveled to Washington State or Peru. Sounds like I should add them to my list, though. Washington State is very diverse. I lived in Spokane when I was in high school. Never been there, but would love to visit. Traveling is fun. I've been to Venice a couple of times. It is definitely easy to get lost. I loved Paris, with all it's narrow streets, old world charm, eiffel tower, the sidewalk cafes...the trains that traveled at lightning speed....the country side with the quaint cottages...I loved France. closer to home in the US I love The Grand Hotel on Mackinaw Island...where you can that trip back to somewhere in time!!!!!! Virginia, Your vivid descriptions of Paris makes me want to visit. And The Grand Hotel on Mackinaw Island sounds beautiful. 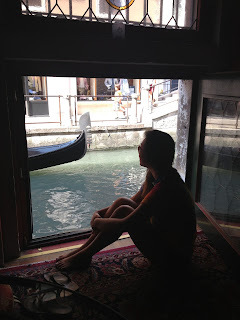 One of your pictures shows a parked gondola and it reminds me of my stay in Venice. We stayed in the hotel directly across from the Hard Rock Café. Had a simple dinner there and it cost us about $60! 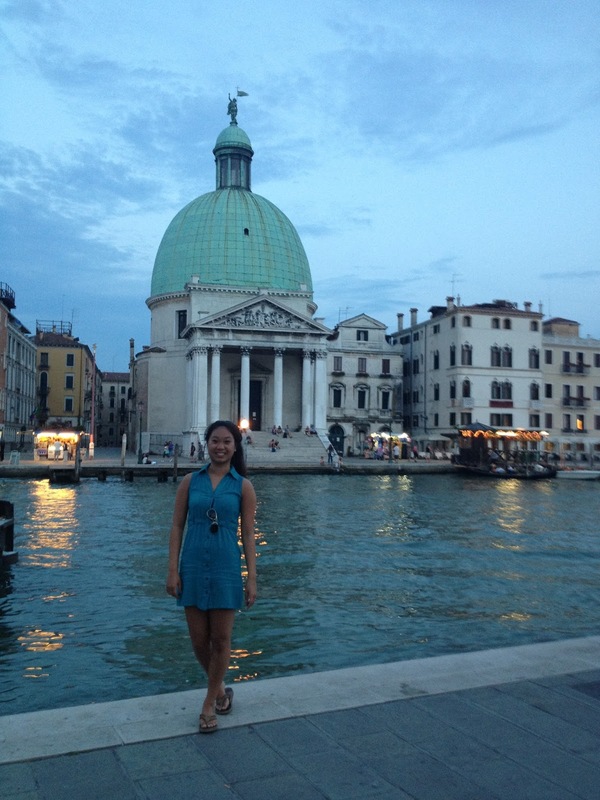 But I really loved Venice and my entire tour of Italy. I was on an Insight Tour that started in London and ended in Rome. Best time I've ever had. Denise, I know exactly where the Hard Rock Cafe in Venice is. Our B & B wasn't far from there. Jennifer, your trip with your son sounds incredible. Wow--what wonderful memories for you both. I'd love to travel to Australia, also. Thanks to everyone for all your wonderful comments! Virginia--you're the winner! I'll email you directly for details.